The most advanced lubrication technology available. Superior protection, performance, and efficiency. 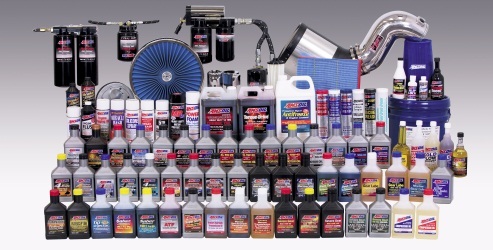 A complete line of products for every lubrication need. 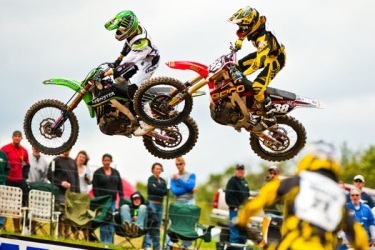 Welcome to Florida Synthetics! I am a certified Amsoil Dealer in the Tampa Bay area of Florida. 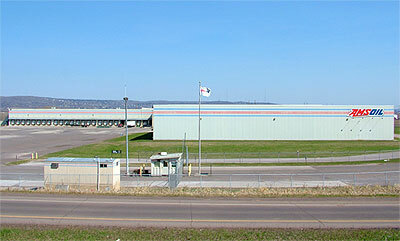 We drop ship nationwide from one of Amsoil's 12 distribution centers. If you are looking to reduce fuel costs, save energy, use American-made products, extend your oil change intervals, increase performance, and protect your valuable investments in your engines, transmissions, or industrial equipment, we can help you! With fuel costs these days you can't afford not to invest in the best possible lubrication for your vehicles and equipment. Florida Synthetics is dedicated to helping you make intelligent decisions regarding oil and lubrication, ultimately saving you money, effort, and time. From Amsoil's best-selling 0W-30 oil to diesel oil to synthetic hydraulic fluid, I can provide you with the right products to take you to the next level. If I don't know the answer to your questions, I can talk directly to the people who do. It's that simple. Read about the 12 month, 25000 mile synthetic oil change! The 3000-mile oil change is dead. Check out the most popular sizes of the EaAU universal air filters. These filters are superior replacements for K&N and several other filters popular in today's cold air intake systems and induction systems. Act now! These are discontinued and limited to stock on hand! Learn more about synthetic oil, how it's made, why it works, and what all the technical jargon means. Wholesale Buying Club! The Preferred Customer program allows you to buy all of Amsoil's products at Dealer Wholesale Cost. For just $20 a year, you can join and buy as much as you want at dealer cost. Learn all about it HERE. You can also get a 6-month trial membership for $10 if you've never joined before. This will more than pay back on your first order. I highly recommend this program! 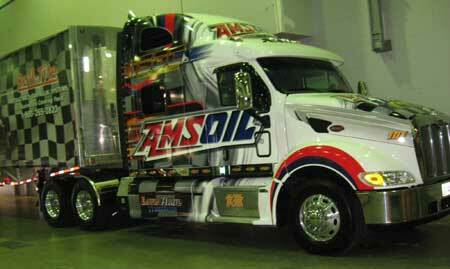 For information on becoming an Amsoil dealer yourself request details here.